Discover the benefits of choosing terrazzo for your project. 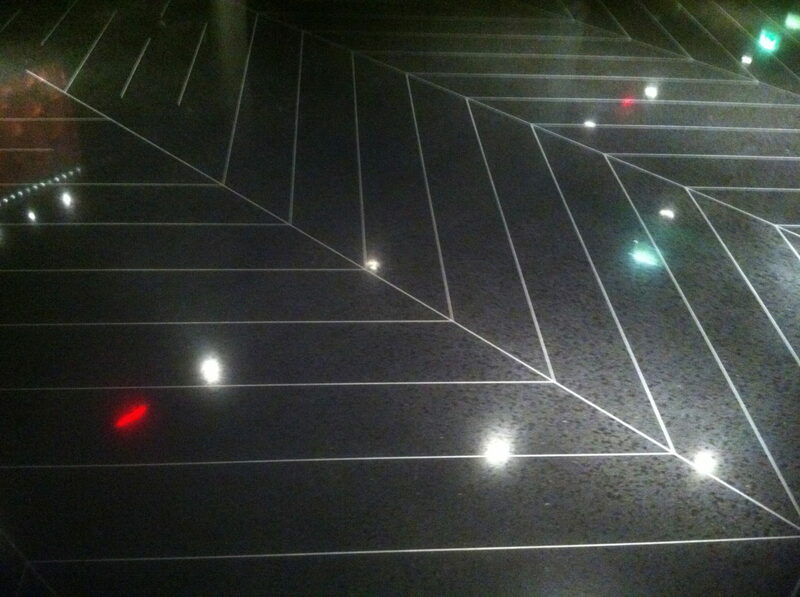 Terrazzo is easily customizable to any project and is pleasing to the eye. Terrazzo is also more environmentally friendly than traditional flooring systems and is incredibly easy to clean. 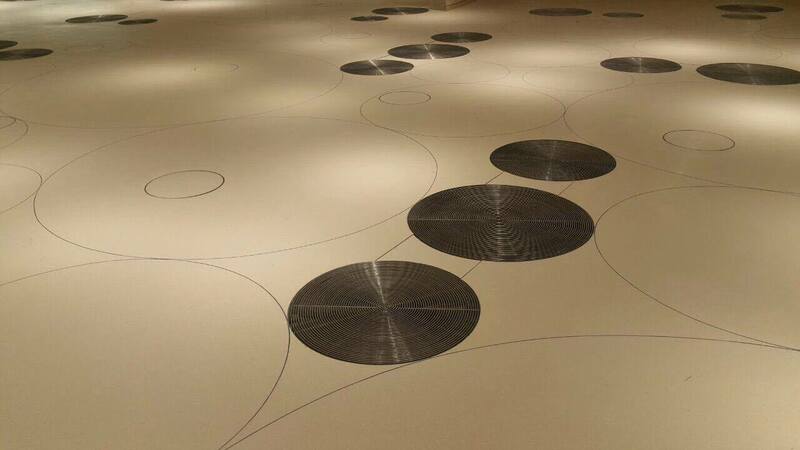 Let’s take a look at why Fribel’s terrazzo is the preferred flooring system in many commercial projects. 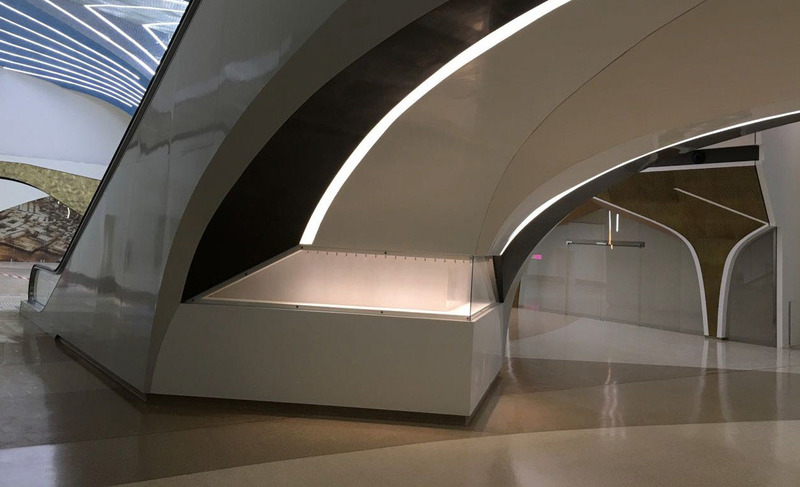 Over the years, we’ve learned to never tell an architect that “it can’t be done.” Terrazzo brings a flexibility to design that is not available in other flooring systems. 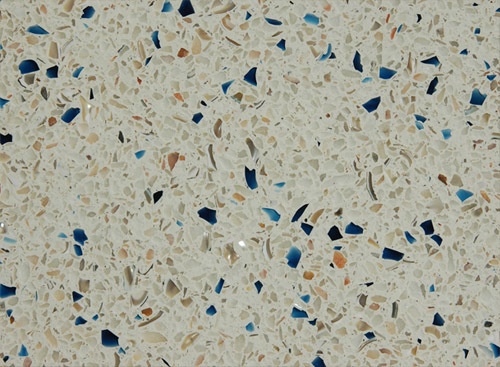 With an unlimited color range, coupled with a plethora of aggregate options ranging from mother of pearl to marble and recycled glass — these are the among the many advantages offered by choosing terrazzo. Terrazzo is a non-porous flooring system that does not support microbial growth nor does it accumulate moisture. 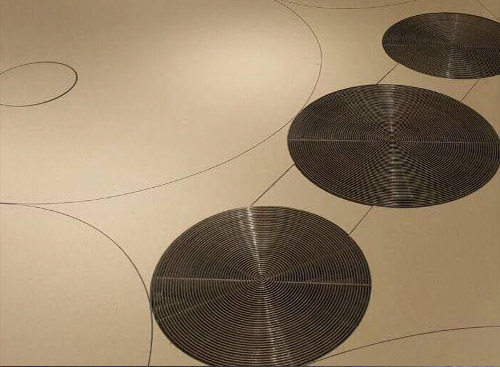 Water absorption rate in our terrazzo is 1/10th of that in cementitious terrazzo, which allows it to have an abnormally high resistance to stains. 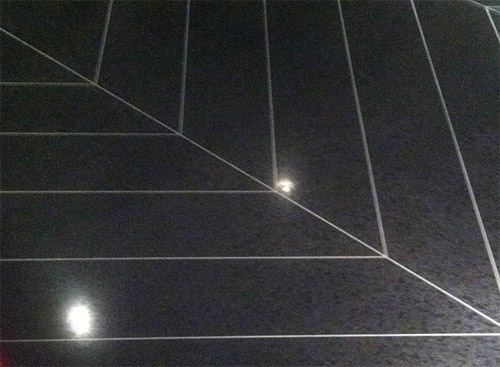 Thus, terrazzo requires minimal cleaning processes without the need for harsh cleaning chemicals. Because terrazzo can literally last for hundreds of years, terrazzo will never end up in your local landfill. 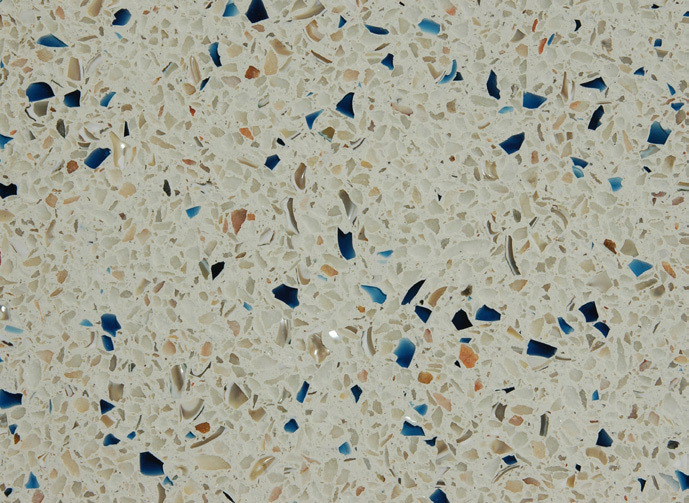 Some terrazzo materials can also be made with post-consumer and recycled content. 1. Easy and flexible to implement with custom designs. 2. Requires minimal maintenance due to slip resistance features. 3. Durable, tested, and lasts beyond a full life cycle. 4. Retains quality with age due to compressive strength. 5. Weather adaptable — installations have been proven to withstand extreme weather and harsh climates. 6. Easy to install, supports green building materials, and environmentally friendly. < WHAT I S EPOXY TERRAZZO?